JetBlue Airways and JetSuiteX on April 23, 2018 announced a first-of-its-kind partnership making JetSuiteX-operated flights available on JetBlue.com with a new codeshare agreement. For travel starting May 1, 2018, JetBlue will place its “B6” airline code on JetSuiteX Air-operated flights between West Coast destinations, offering new point-to-point routes for JetBlue customers. 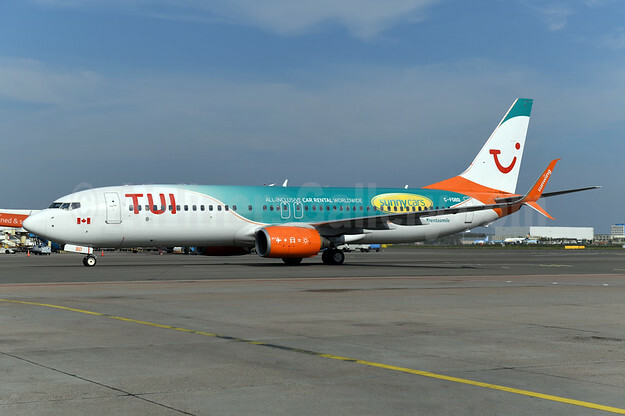 This includes flights between Burbank, Calif. (BUR); Concord, Calif. (CCR); Oakland, Calif. (OAK); and Las Vegas (LAS), and marks the first codeshare between a semi-private public charter operator (JetSuiteX) and a major national carrier. Customers purchasing these itineraries will get the benefits of JetSuiteX’s semi-private flying experience, traveling between private terminals for commercial airline prices. Additional JetSuiteX features include two free checked bags (combined up to 50 lbs. ), 36” of leg room, power at every seat and complimentary cocktail and snack service on board. 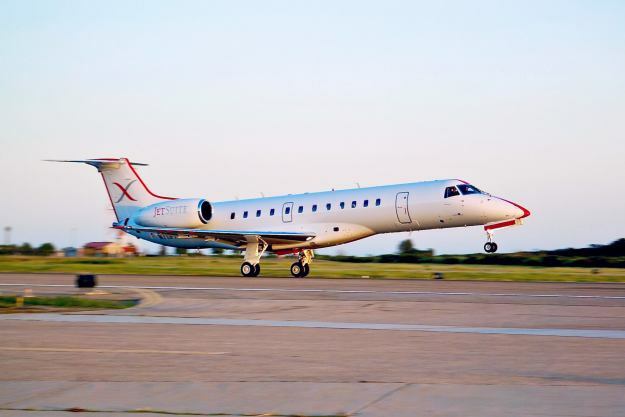 Unlike more traditional major airlines, JetSuiteX customers arrive just 15-20 minutes before departure and board in just minutes, with no cattle calls or baggage claims. And now Corporate customers may book JetSuiteX flights directly at JetBlue.com. At this time, the codeshare does not include connecting flights to or from JetBlue’s network; customers must arrive and depart from JetSuiteX’s private terminals and FBOs for their JetSuiteX operated flights. JetBlue serves nine airports in California and flies more nonstop routes from the Golden State to New York and Boston than any other airline. The airline has recently expanded service in markets across Southern California and in the Bay Area. JetBlue has also expanded its industry-leading premium Mint service to new markets beyond Los Angeles and San Francisco, adding Mint in San Diego, Las Vegas, Seattle and Palm Springs in just the last year.